Construction managers face challenges on a daily basis. After all, they can be responsible for 100 tasks and upward, ranging from planning and execution to monitoring and control and closure. If you are not prepared and do not boast the skills and qualities that are required, things can get messy and stressful very quickly. Below, we are going to take a look at the profile of a construction project manager in further detail and the skills that they need to have. If you do not have some of the skills that are going to be mentioned in this post, don’t let it dishearten you. There are many training courses available that can give you the help you need. In fact, construction project management training is something that comes highly advised, no matter whether you are new on the scene or you have been a project manager for numerous years. There is always more to learn. 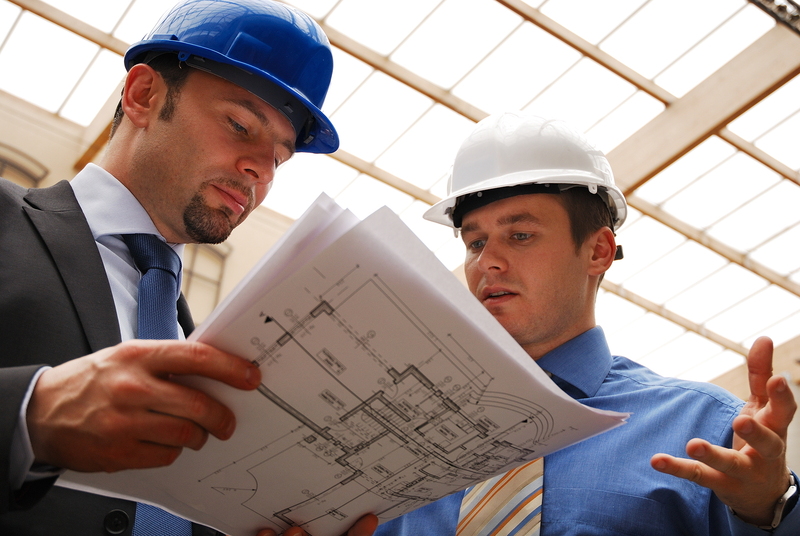 What skills and character traits does a construction manager need to have? As you can see, there are many character traits and skills you need to have if you are to be the best construction manager. This is a complex job, which requires you to work on a number of different things, hence the reason why such a wide-ranging skill set is required. However, as mentioned, you can take training to achieve some of the skills that have been mentioned above, and we also have some top tips to help you be effective in your role as a construction project manager. You need to be open to change and innovation, and you need to know how to solve any problems that come your way. After all, there are likely to be numerous problems throughout any project. No matter how effectively you plan your construction project, you will find that you come across hurdles along the way. This could be anything from changes in the project scope to problems that have occurred because of the weather. All eyes are going to be on you in terms of determining what the team should do next. When there is good team spirit, projects run a lot smoother. Co-workers will collaborate more effectively and happily help one and other out if there is a good work environment. You will notice that the most successful construction teams are those that work together well and feel comfortable with one and other. As soon as friction starts to arise, this is when projects start to go downhill. Of course, the main aim is to ensure that everything goes out on time and deadlines are respected. However, you also need to know how to re-prioritize and re-schedule deadlines and tasks. As a project manager of construction tasks and sites, you are going to be responsible for delegating the budget as well. This site has more information on this. From renting to purchasing, you will have many different avenues and you will need to know when to use different services and how to split up your money properly. You should not attempt to take on everything yourself. After all, there are so many jobs involved in a construction project. Your job is to ensure that work is delegated, and that it is delegated to the right people. As a construction project manager, your time is very precious, so you need to know how to manage it effectively. Delegating tasks is something that will help you with this. However, there are a number of other things you can do to make sure you manage your time effectively. This includes putting together an effective plan at the start of every project. You also need to make sure that all of your meetings are productive. Project meetings are big time wasters because managers allow them to steer off track. You should also avoid micromanaging, and at the start of every day you should create a to-do list and make sure you actually stick to it. Last but not least, for well-functioning project management, communication is a must, and it works both ways. As a construction project manager, you are going to be dealing with a wide range of people. You need to be just as effective at communicating with clients and stakeholders as you are with suppliers and, of course, your team. Hopefully, you now feel like you have a better understanding of what is entailed in terms of becoming a construction project manager. Moreover, make sure you follow the tips that have been provided so you can carry out this role effectively. One thing you should recognize is that you will never stop learning as a project manager, and this is something you really need to embrace if you are going to be a success.